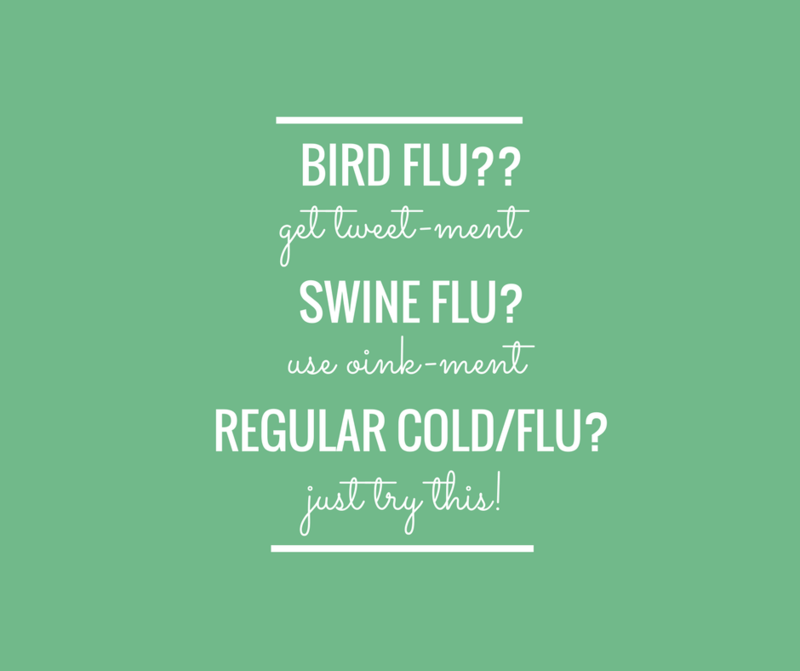 Feeling a cold coming on, or maybe the beginning of flu symptoms? In any situation where you feel the symptoms of sickness coming on, you have a short window in which to avert the process! Luckily though there are things you can try that work pretty well. Today I will take you through a very simple and pleasant method for warding off the cursed cold! Mix 1 cup mustard powder (the common yellow culinary powder) to a paste with water and add to a footbath with hot water. 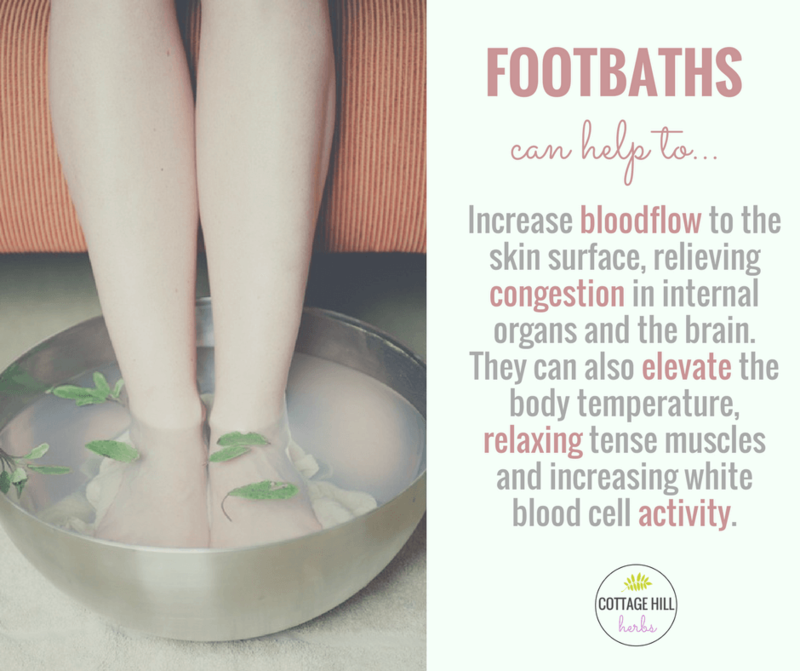 Keep topping up the footbath so it stays hot over 20-30 minutes. Sit with your feet in this bath, relax and enjoy; topping up the water over 20-30 minutes to keep it hot. A headache can be relieved over time with this method and you will feel considerably better all over, as well as warmed up! Repeat the next day if needed. Note: taking echinacea, vitamin C or elderberry is also of great assistance, but ensure you get good and high potency formulas and take them regularly…one cup of echinacea tea alone just ain’t gonna cut it! Hey Donna, I have followed your advice from Herbal Diploma 2011 and make and use colloidal silver for many things. If I feel a cold coming on, I dose up on colloidal silver and I have yet to have a cold take hold. Even the kids know how useful it is. In our family, it’s been so beneficial to be able to make our own 🙂 I’m so grateful to have spent that year with you and often go back to my notes to re-energise my ‘herbal perspective’ back when life gets hectic. Hi Jodie, yes colloidal silver works much in the same way!! So glad to hear that it is doing the magic for your family and keeping you all healthy – and also that you are still incorporating the course into your life to make you and your families’ lives healthier!! Yay!